People will barely admit it when they make their decisions mainly because they are influenced by others. Many don’t even realize it when that is the fact, but years, thousands of years, people have been doing the same thing to get people to do and react the way they want them to. It is the art of persuasion that begins early age as we beg our parents to buy that toy we want so badly. It continues up to when we grow up and persuade our customers to purchase a product he might never need. 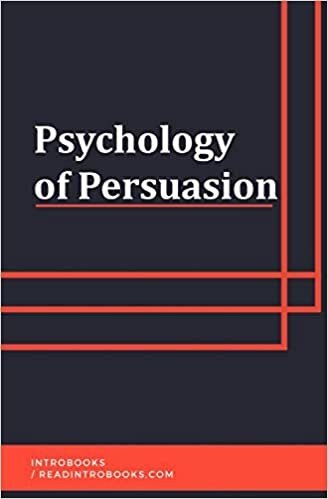 Why is persuasion so powerful and why do people fall for it?